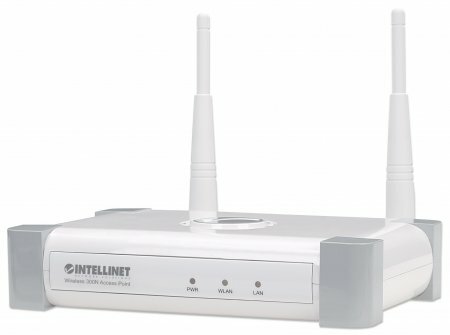 Intellinet Knowledge Base - How do I connect to my Access Point? I have lost my WEP key / Admin password, can you help me? 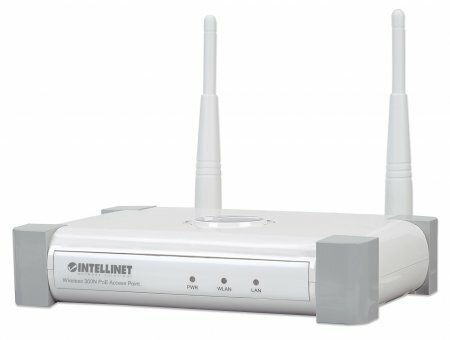 A common mistake made by users when they first try to connect to the Access Point to configure it, is that the IP settings of the computer do not match the IP address of the Access Point and therefore a connection cannot be established. Often it is the case that the network adapter is configured to automatically receive an IP address from the DHCP server in your network, such as s a router. The key is to change these settings from automatic/DHCP to manual. 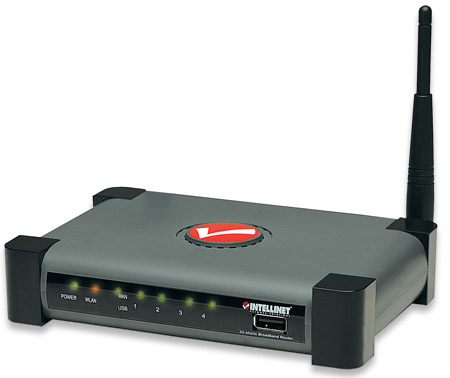 Connect an ethernet cable from your computer directly to the Access Point (AP). 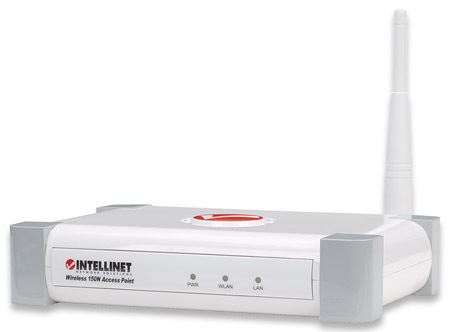 The default IP address of the Access Point is 192.168.2.1. Open your web browser and type in 192.168.2.1. Category view: Select Network and Internet Connections, and then Network Connections. Double-click on your active LAN or Internet connection. Click View Network Status and Tasks, then click Manage Network Connections. The Local Area Connection Properties window will appear. Select "Internet Protocol Version 4 (TCP / IPv4)," then click "Properties." Select "Change adapter settings" from the menu on the left. Right-click the Local Area Connection and selet "Properties".